Teesdale Community Resources have been delivering Community Transport in Teesdale since 1978. 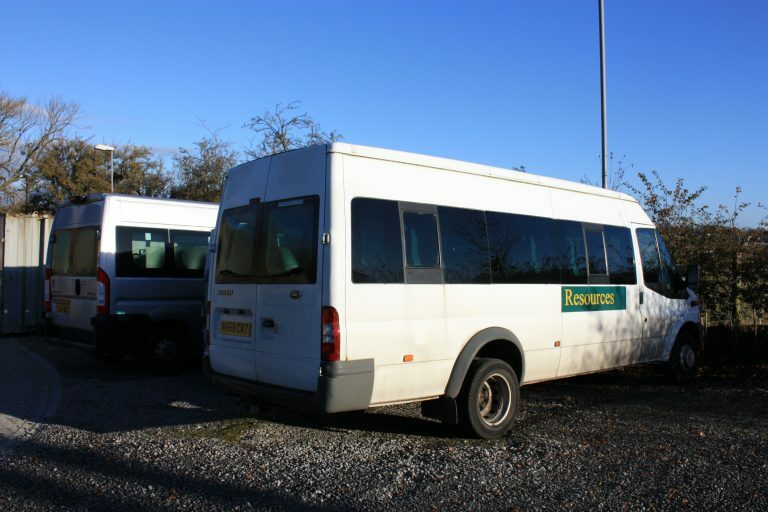 We manage three minibuses for Community Transport. The vehicles are available for use by a range of customers such as schools, youth groups, community groups and charities. Depending on availability, we may be able to provide a driver when hiring a minibus. We have a number of volunteer drivers and two trained members of staff. If you or your organisation have a trained driver, all we would ask for is a copy of the driving licence which shows the driver has an up-to-date D1 category on the license. Anyone who passed their driving test prior to 1 January 1997 will have the D1 category on their licence. We have mini-buses seating 9, 12 and 17. Our 12 seater mini-bus is wheelchair friendly. It is particularly suitable for users with mobility issues having grab rails and providing easy access. Please phone TCR at the Hub with any enquiries about the community transport we offer, 01833 690150.